Remember, the APPA roadshow for this year. Pro Print Group will be in full steam ahead and show case our latest offerings to the Promotional Market. 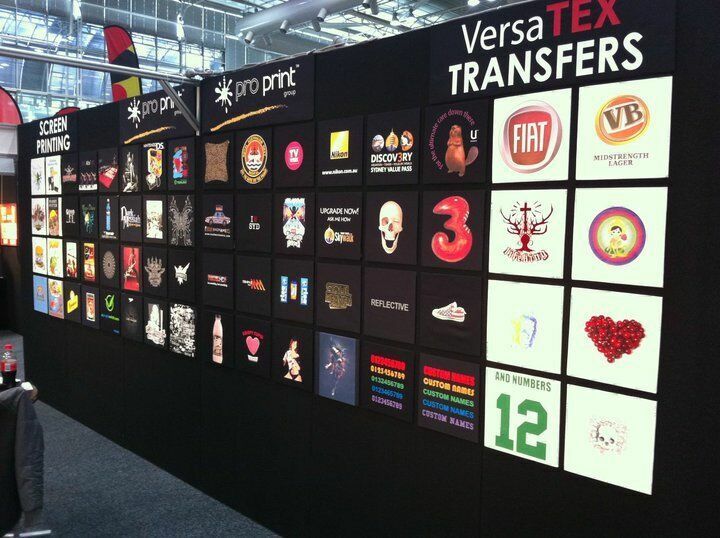 Pro Print Group (“PPG”) found in 1990 is Australia’s market leader in apparel decoration for the promotional and fashion industries.